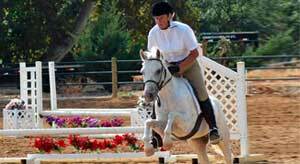 Western and English lessons for beginners and intermediate riders of all ages. Training - Call us to hear about options for your horse. 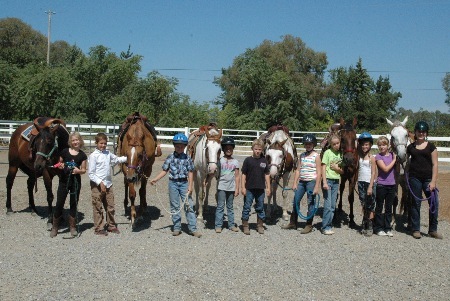 Kids Camps, girl scout clinics, special occasion trail rides and horse clinics for kids and adults and much more. We offer lessons to children as young as 2 yrs old and we have adults in their 80’s. 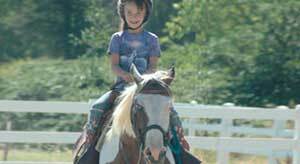 Our camps are based on having fun with horses while learning how to care for them and of course there will be lots of riding. Book now as the camps fill up quick! Throughout the week we have friendly and fun contests. The last day will include a barbecue where friends and family are invited to join in the fun and watch while the kids show of what they have learned. 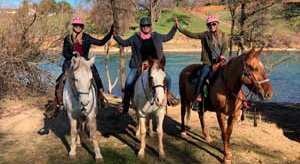 Before you come out for your horse experience, we want to make sure you are well prepared for a great time! Make sure you have filled out the release forms – For children under 18 both parents/all legal guardians must have signed forms.